In this lesson, we will learn how to recognize 3D shapes regardless of their orientation, size, or color and we will learn their names. 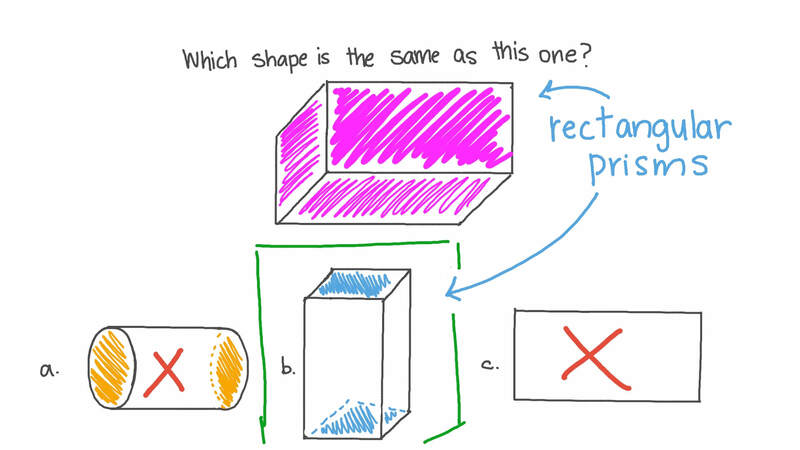 Which shape is the same as this one? 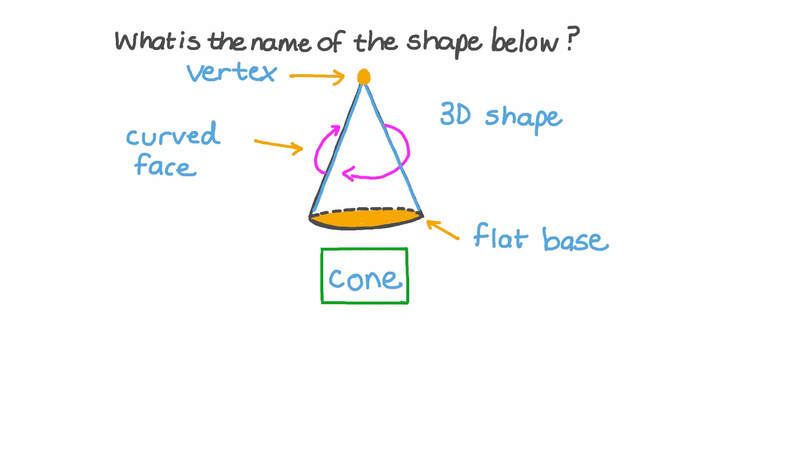 Which of these shapes is a cone? 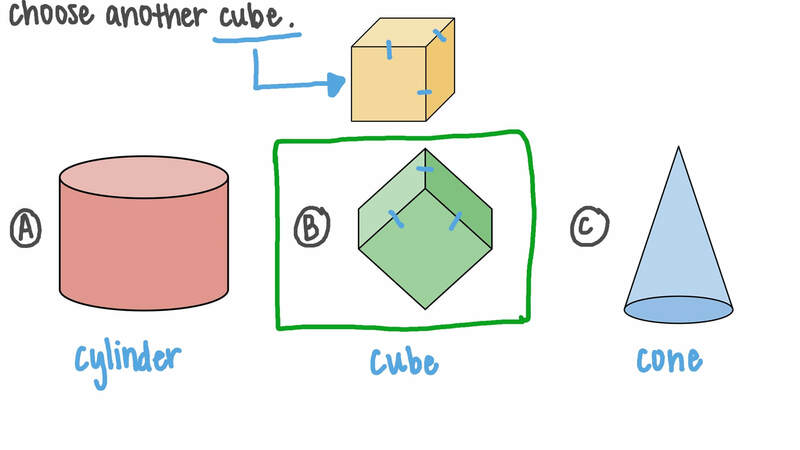 How many rectangular prisms can you count? What is the name of the shape below? What is the name of the shape? Which of these shapes is a pyramid? Which of the following solids could be used to work out the closest approximation for the volume of the head of the bush? Which of the following solids could be used to work out the closest approximation for the volume of the can of beans?